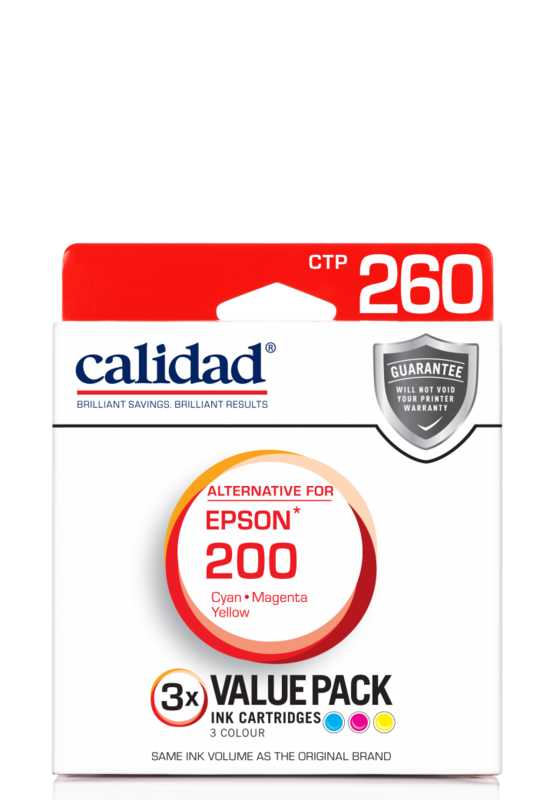 *These are remanufactured Epson cartridges that have been precision processed with specially formulated Calidad ink. 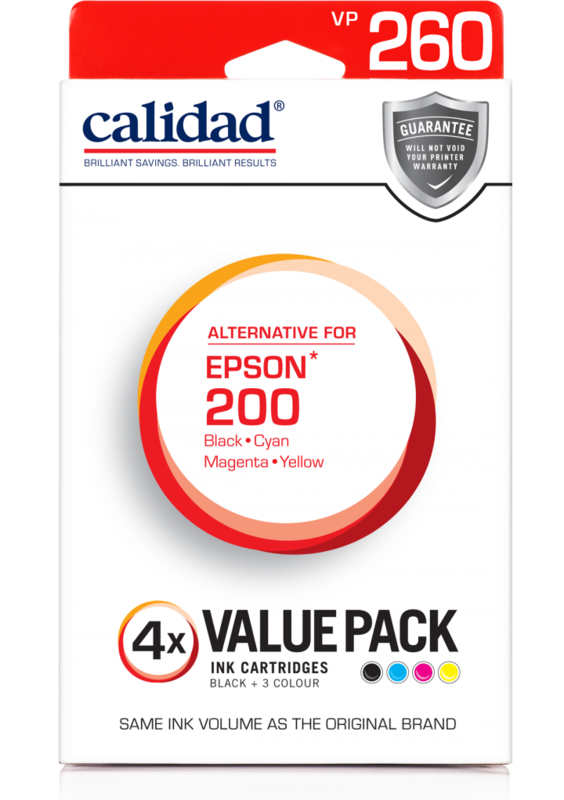 These products are not endorsed by Epson. 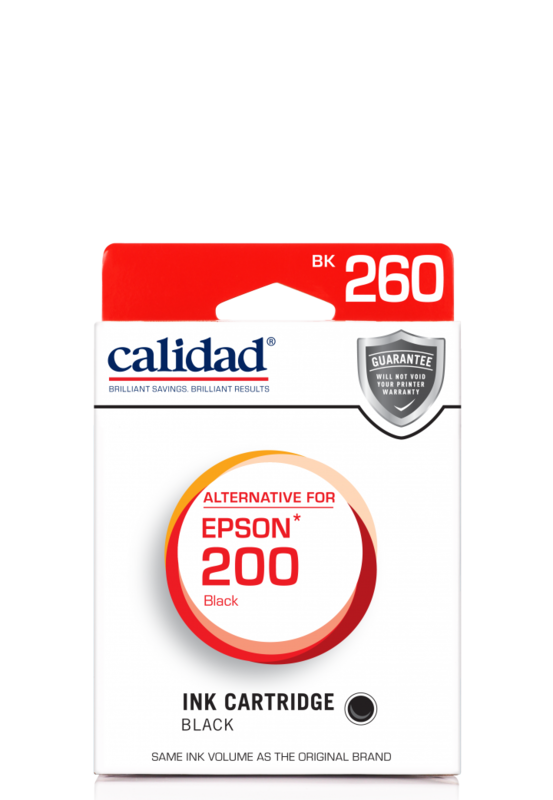 Epson and Epson printer models are registered trademarks of Epson Seiko Co. Calidad has no affiliation with Epson.